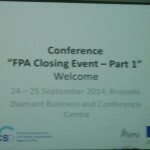 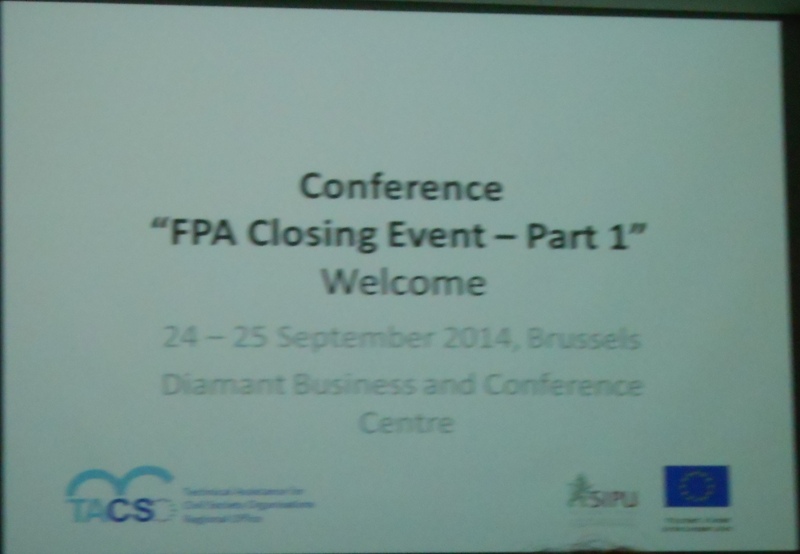 Framework Partnership Agreement (FPA) Closing Event for Phase I was organised by EC and TACSO at the Diamant Bussiness and Conference Centre in Brussels on September 24-25, 2014. 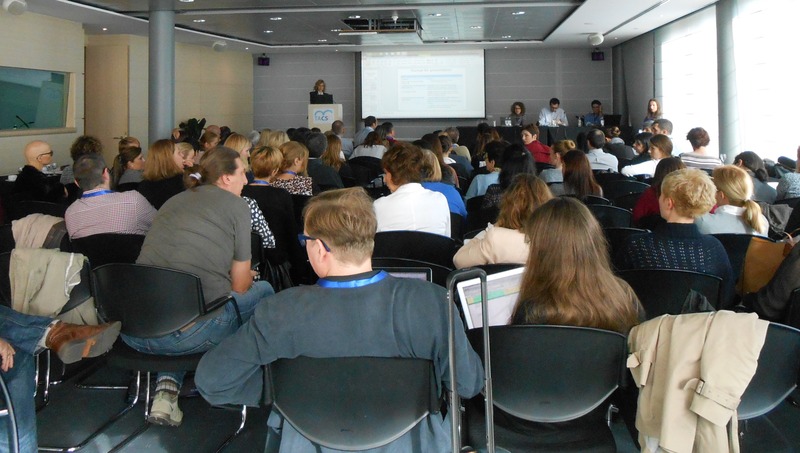 Over 100 participants from 18 projects exchanged information and discussed mid-term evaluation reports and further improvements of the project outcomes during the Phase II of the projects. 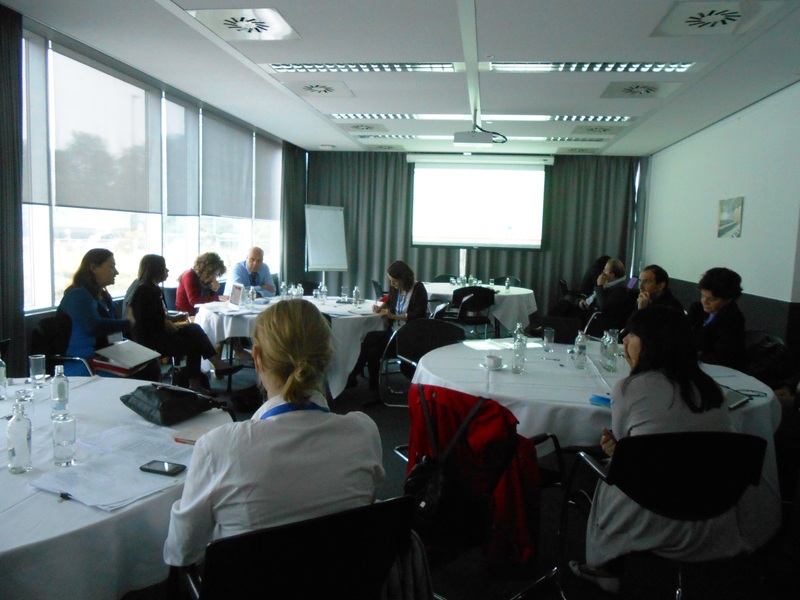 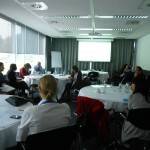 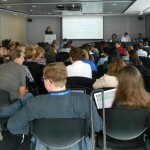 Six partners from ENV.net team present at the conference had additional preparatory parthership meeting day before the conference, on September 23, 2014.